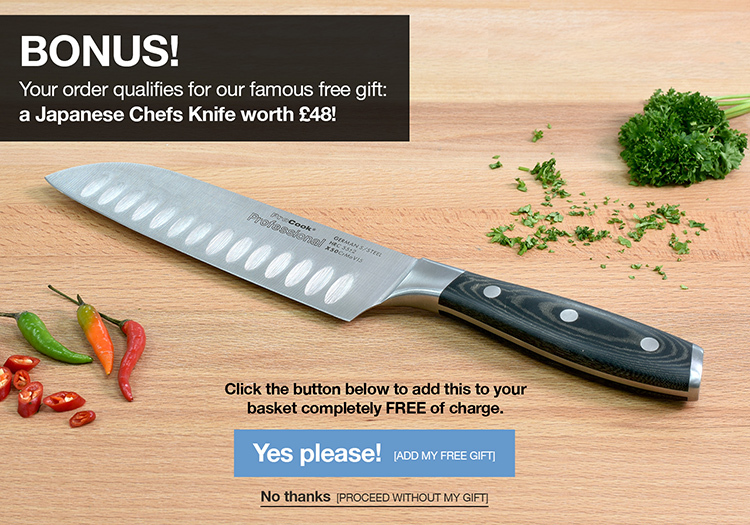 The 3 piece Gourmet X30 set includes a 9cm paring, 13cm utility and 20cm chefs knife. I bought these as a present. Very well received. I have some of these knives. What made the present was the inclusion of an Oak magnetic knife block.